ASTORIA, Queens (WABC) -- The NYPD is searching for a suspect who posed as a police officer at a Queens preschool. According to police, the incident happened Feb. 28th at about 11:50 a.m. at New Milestone Preschool on Hoyt Avenue in Astoria. 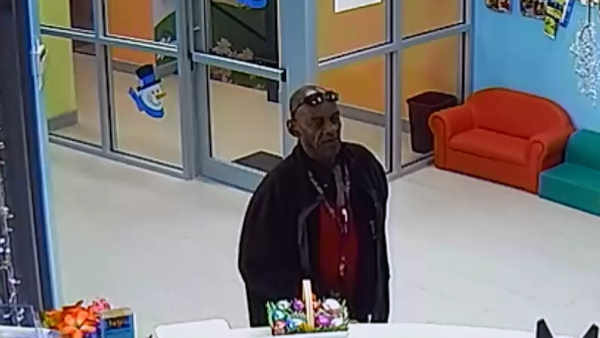 The man entered the school, where he displayed an NYPD identification card and attempted to solicit funds for charity. He then left and fled in an unknown directiion. The NYPD issued this description: a male Black, 40-50 years old, 6'0, 180lbs, with a bald head, last seen wearing dark colored jacket and pants with a red shirt.